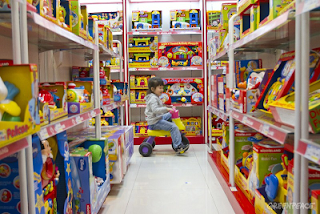 The WECF Toys Guide offers useful information on most of the hazardous substances found in toys and concrete tips on how consumers can play it safe when buying toys for children. The practical brochure provides concise information on the most hazardous substances found in toys, informs about the potential dangers and gives concrete advice on how consumers can play it safe when buying toys for their children. So far, it has been published in nine languages in order to provide tips on how to choose toxic- free toys. 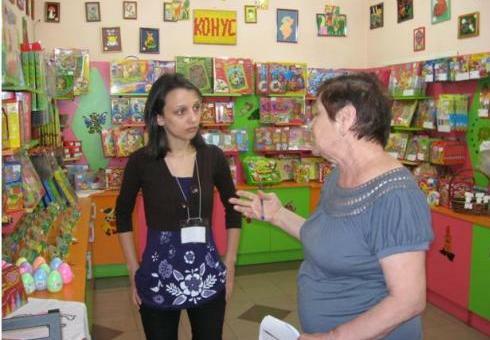 Consumers in Armenia and Kyrgyzstan are becoming more aware of the products they buy. This has become evident from the results of a study conducted by two non-governmental organizations dedicated to the idea and work for toxic-free toys for children. To learn more about toys safety and download the WECF guide 'Safe Toys', please visit WECF Safe Toys.